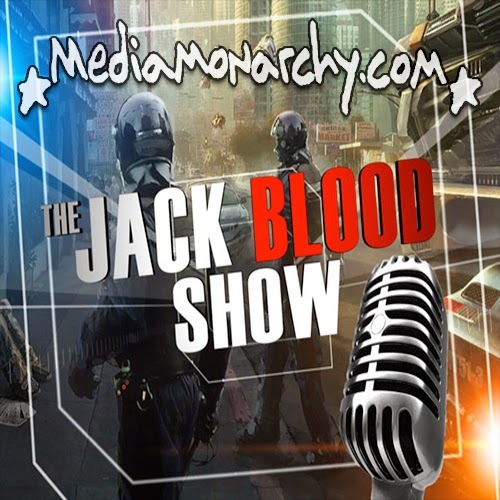 Media Monarchy joins Jack Blood for February to talk about Chicagoland's black sites, climate control and not-so-funny money + 'This Day In History' headlines and more on Deadline Live! It would be great if you would check out this website: geoengineeringwatch.org. Global warming is exacerbated by geoengineering, not mitigated. Nonetheless, the planet is frying. Denying one of the climate disasters while lamenting the other is futile.